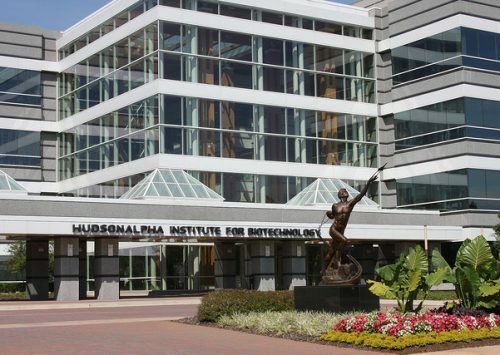 HudsonAlpha formerly served as the whole genome sequencing core for the National Institutes of Health’s Undiagnosed Diseases Program (2015-2018). 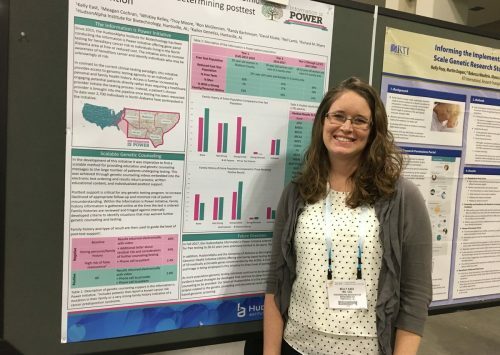 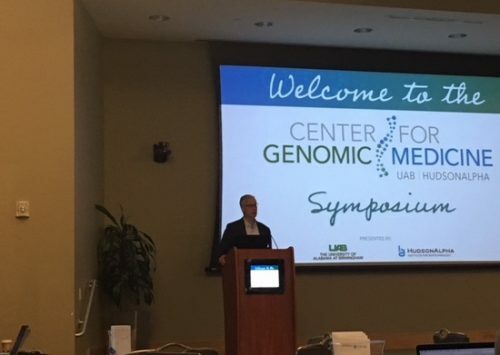 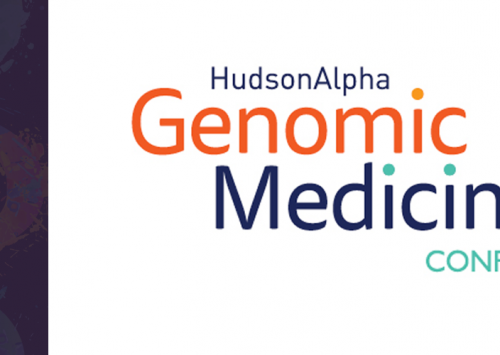 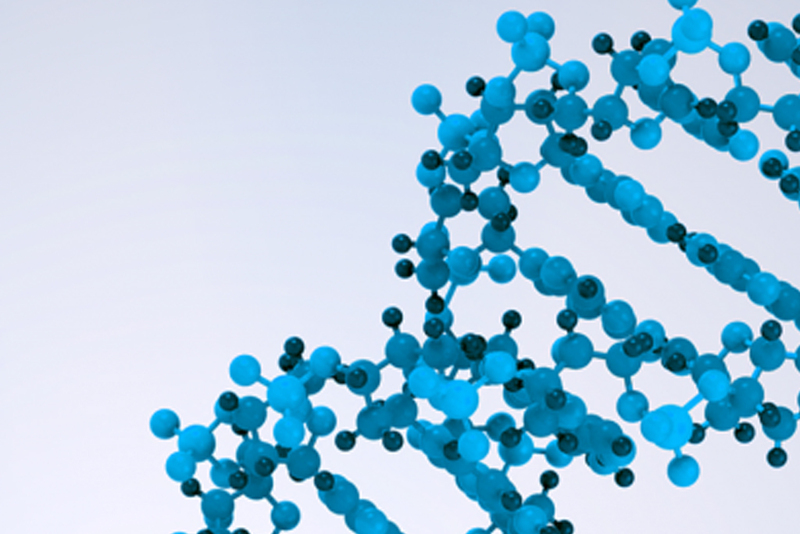 HudsonAlpha performed sequencing and analysis for hundreds of patient participants in the program, resulting in many diagnoses and the identification of new genetic variants linked to disease. 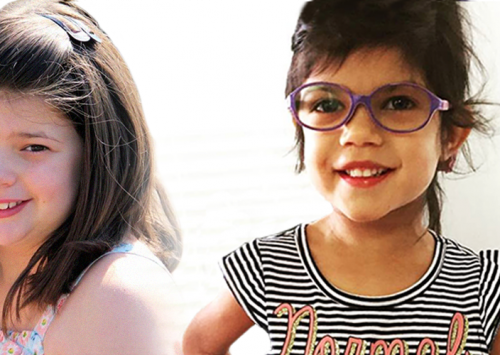 This project has been funded in whole or in part with federal funds from the National Institutes of Health, Department of Health and Human Services, Grant #7U01HG007943-04.